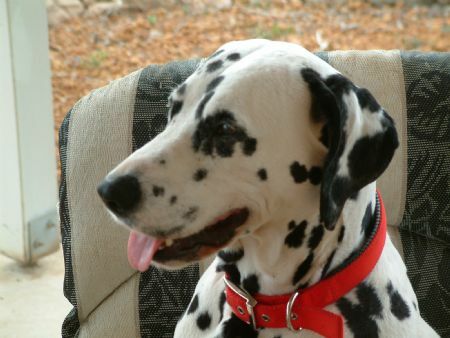 Wonowon Dalmatians has been breeding Dalmatians in Western Australia since 1996. Our dogs have gone to homes in Australia and New Zealand as wonderful companions and some have become exceptional show dogs. Wonowon Dalmatians is proudly an Australian National Kennel Council Registered Breeder. Apology: I have had difficulty uploading photos to this page. Photos showing the development current puppies are on the Facebook group "Wonowon Dalmatian Puppies".